To evaluate the ameliorative effect of curcumin on dietary aflatoxin-induced changes in the expression of genes in Nile tilapia Oreochromis niloticus liver, the fish were fed with a diet contaminated by 200 ppb of aflatoxin B1 (AFB1) with and without curcumin (5 mg/kg diet) for 16 weeks in addition to a negative and positive controls fed with the basal diet and basal diet supplemented with curcumin, respectively. Further, two recovery groups with and without curcumin were tested after 2 more weeks. 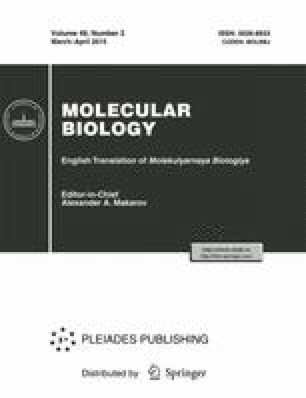 Relative mRNA expression of genes involved in antioxidant function (superoxide dismutase, SOD), biotransformation (cytochrome P4501A, CYP1A) and immune response (interleukin-1β, IL-1β and transforming growth factor β, TGF-β) were assessed using RT-PCR. Also, fish weight gain and survival rate were determined. Results revealed that AFB1 significantly reduced the survivability and weight gain, while curcumin inclusion improved them. Fish fed with AFB1-contaminated diet showed the up-regulation of CYP1A and down-regulation of SOD, IL-1β and TGF-β. This expression pattern was still evident in the recovery group without curcumin, but to a lesser extent. Supplementation of curcumin ameliorated the overall gene expression close to the control levels. It appears that curcumin exhibited protective effects on AFB1-induced liver toxicity in O. niloticus by moderating oxidative stress, toxin biotransformation, immune response, and hence growth performance.